MONDAY, Jan. 29, 2018 (HealthDay News) -- It sounds like science fiction, but researchers say they have taken the first step toward creating female mosquitoes that don't bite and spread disease. They identified 902 genes related to blood feeding and 478 genes linked to non-blood feeding from the mosquito species Wyeomyia smithii. Found in swamps and bogs along the east coast of North America, they are commonly called pitcher plant mosquitoes, because they live in the water of pitcher plants until adulthood. The method used to isolate the genes in this species of mosquitoes will now be used to identify non-biting genes in other species, said the authors of the study. "The spread of blood-borne diseases by mosquitoes relies on their taking a blood meal; if there is no bite, there is no disease transmission," said researcher John Colbourne, chairman of environmental genomics at the University of Birmingham in England. Female mosquitoes are the blood-feeders; males feed on nectar. "Our research is important as it provides a unique starting point to determine if there are universal nonbiting genes in mosquitoes that could be manipulated as a means to control vector-borne disease," Colbourne explained in a university news release. In the lab, scientists examined more than 21,600 potential genes in the pitcher plant mosquito for more than seven generations. By comparing their genes with those from outside mosquito populations that either bite or don't bite, the investigators zeroed in on 1,380 genes that appear to directly affect that behavior. 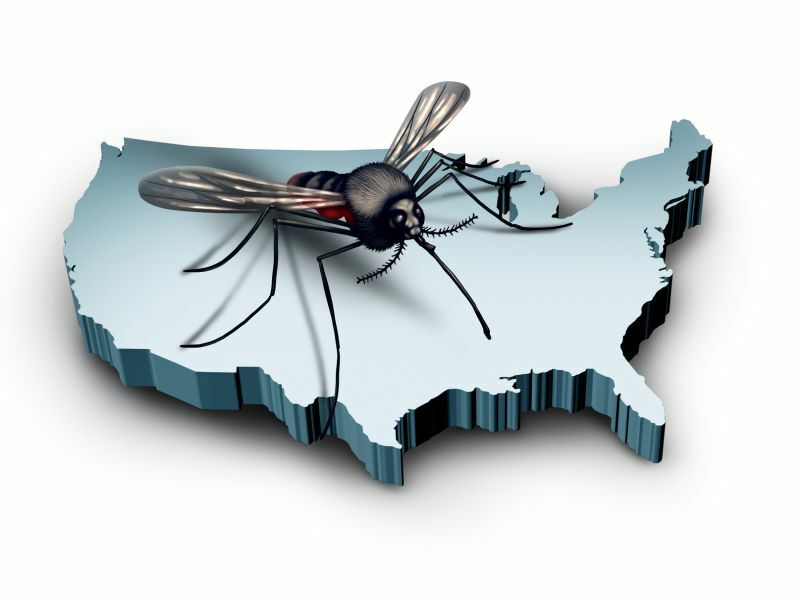 The next species targeted for research are: the common house mosquito (Culex pipiens), which spreads encephalitis diseases, West Nile virus and heartworm; the Asian tiger mosquito (Aedes albopictus), which is spreading rapidly in the United States and carries viruses such as dengue, Zika and yellow fever; and the African malaria mosquito (Anopheles gambiae). "We'll see what comparable genes pop out of these other species and identify commonalities," study researcher William Bradshaw said in the news release. He's a principal investigator with the University of Oregon's Institute of Ecology and Evolution. The findings were published recently in the journal Proceedings of the National Academy of Sciences.